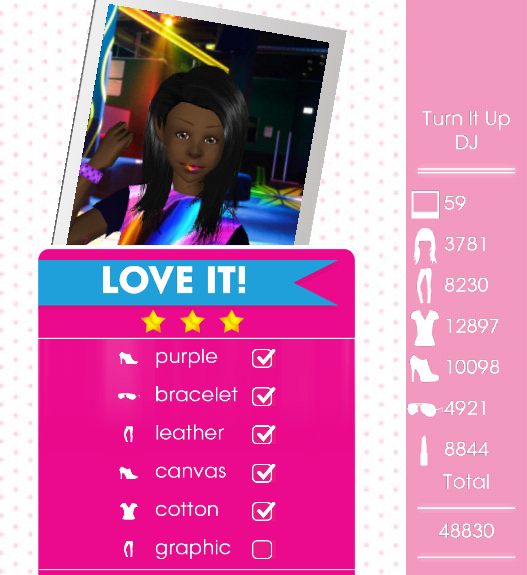 Teen Vogue Me Girl Level 12 - Turn It Up DJ - Beza | I Style Me Girl! 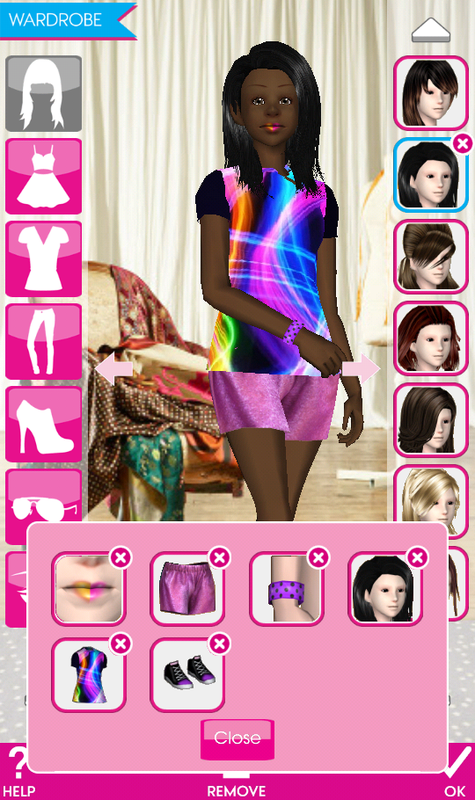 This look got me 0 stars. This look doesn't work!! 0 stars! Complete waste of money.